1974 graduated from the University of Texas B.A. 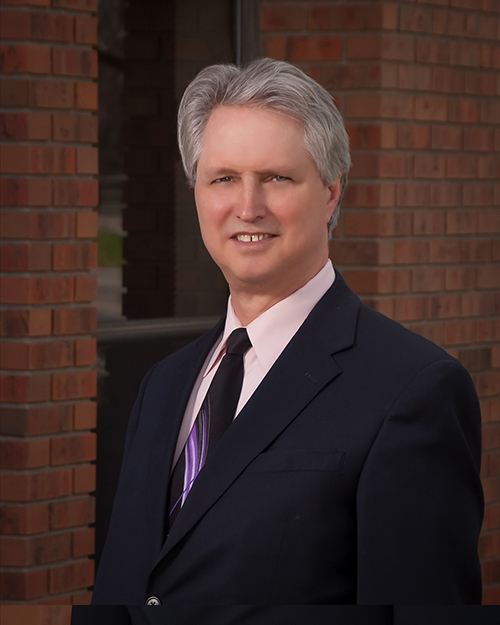 Fort Collins Attorney Randy Golden specializes in family law and mediation. Mr. Golden has practiced family law in Colorado for over 22 years. 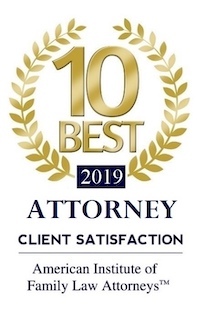 Randy Golden has also practiced in Dallas, Texas from 1977 until 1993 and is board certified in family law from the State of Texas. A divorce can be an intimidating and complicated matter. An alternative to resolving all of the marital issues in Court is to enlist an outside resource to help resolve important issues—a Mediator. In mediation, the parties work with a Mediator to talk about and come to decisions about issues that need to be resolved. Working with a Mediator can be an excellent option for divorcing couples who want some help in settling disputes and need a neutral third party to assist them. When compared to Court proceedings, it can also be a much more affordable option that leaves both parties more satisfied with the results. In addition to his background in family law, Randy Golden has completed extensive training in the theory and practice of mediation. As a Mediator he has successfully resolved cases resulting in a more efficient and cost effective, compassionate and creative alternative to dispute resolution. Randy is a skilled Mediator who neutralizes conflict and allows all parties to feel relaxed and comfortable throughout the mediation process.